| It has been a whirlwind year with some amazing personalization speaking opportunities. The talks started with Monetate and an East-coast tour, where I spoke inNew York City, Boston, and Chicago. 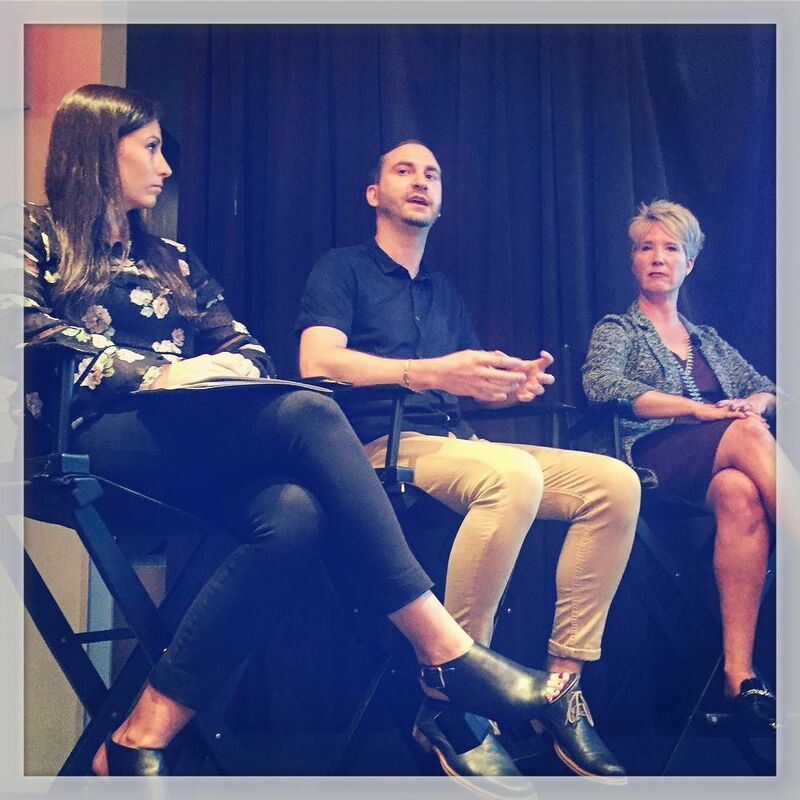 My little speaking tour came full-circle with a Corra Sponsored event in New York City. Each of these events focused around how I have implemented Personalization experiences across the Digital retail channels. Additionally, I was able to share my thoughts on the future of personalization and how it will ultimately become the engine to drive human-strategy and become a 1-to-1 experience to the end user.